We organize PPA weekends in our adrenaline complex in Mýto, there is Reball hall and indoor and outdoor field. After arrival you accommodate at Resort Brdy questhouse which is around 10 minutes on foot from the field. 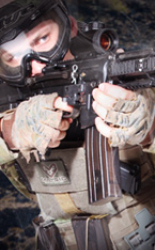 After that you come to the field, there is a full paintball briefing and we will schedule the day for you. 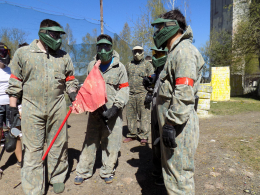 3 hour paintball game follows in the reball hall where you should exercise and improve the skills in a tactical strategy. A dinner in the restaurant Resort Brdy follows. Every participant can choose one meal plus one drink. When you get up, there is a breakfast for you. We wait for you on the field where you should make good use of experience you have done in the reball hall. 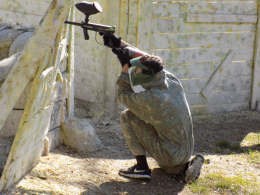 After paintball there is a lunch for you in the Restaurant Club Sladovna.